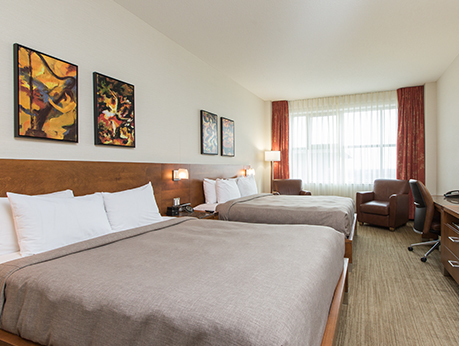 Who can boast a location just steps from the Armoury, the Plains of Abraham, the National Assembly, and Grande Allée? 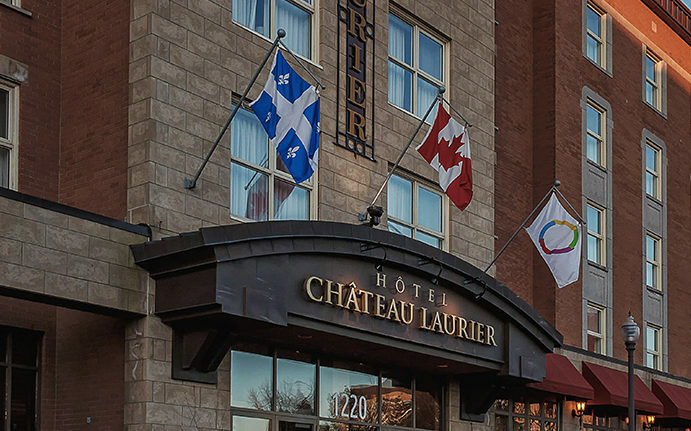 Our sister hotel, Hôtel Château Laurier. Its singular history is sure to fascinate its guests. The attached houses on Grande Allée that comprise the hotel were built in 1889, making them over a hundred years old. 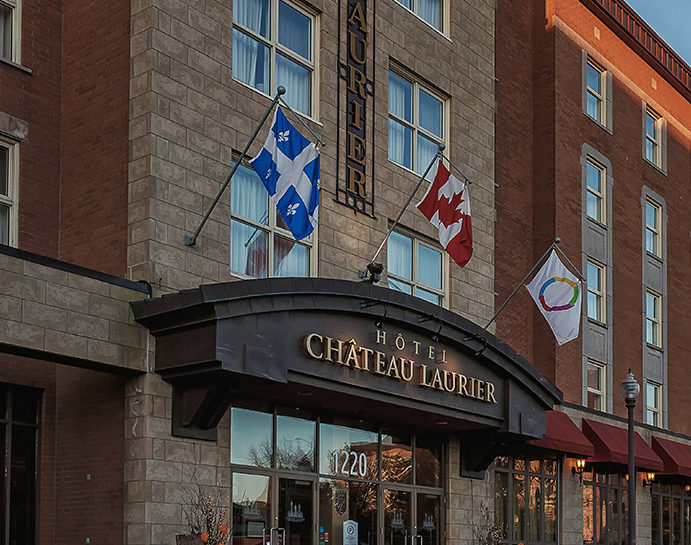 A three-generation family business, Hôtel Château Laurier has stayed current by adapting to the changing environment and the needs of its guests. 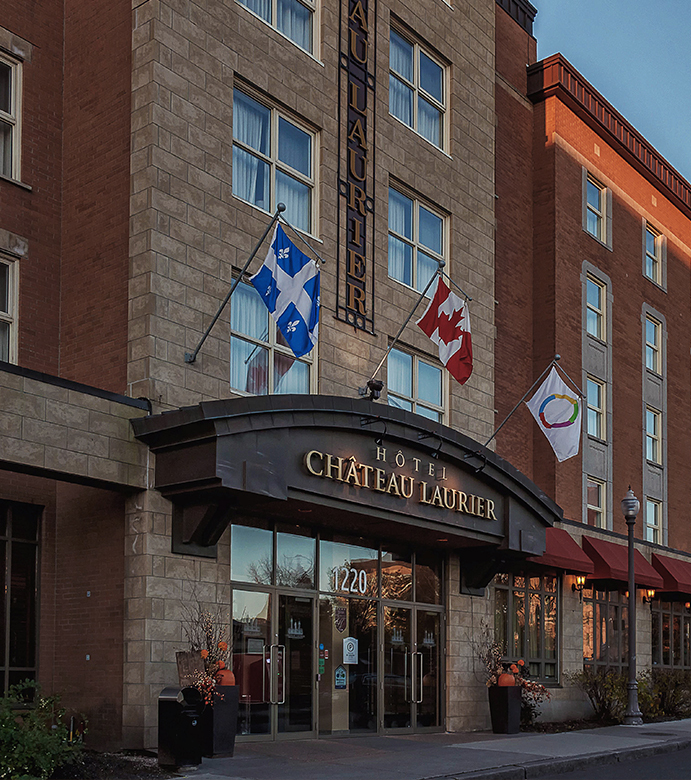 Packages are available that let you pair a massage with fine dining in Old Québec, a carriage ride, or just a nice glass of wine.